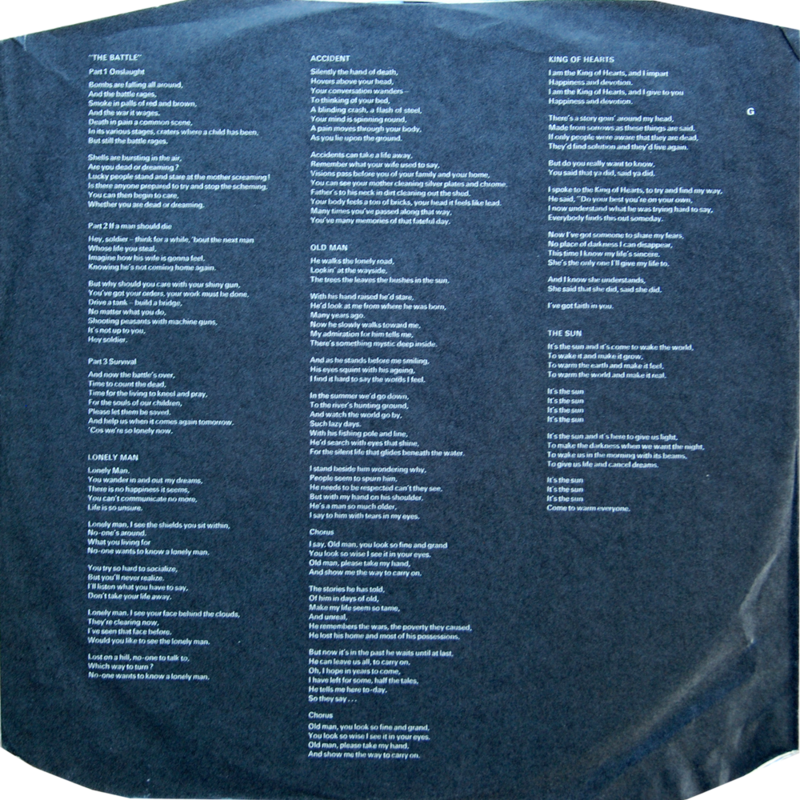 Non-gatefold sleeve printed by Shorewood Packaging. 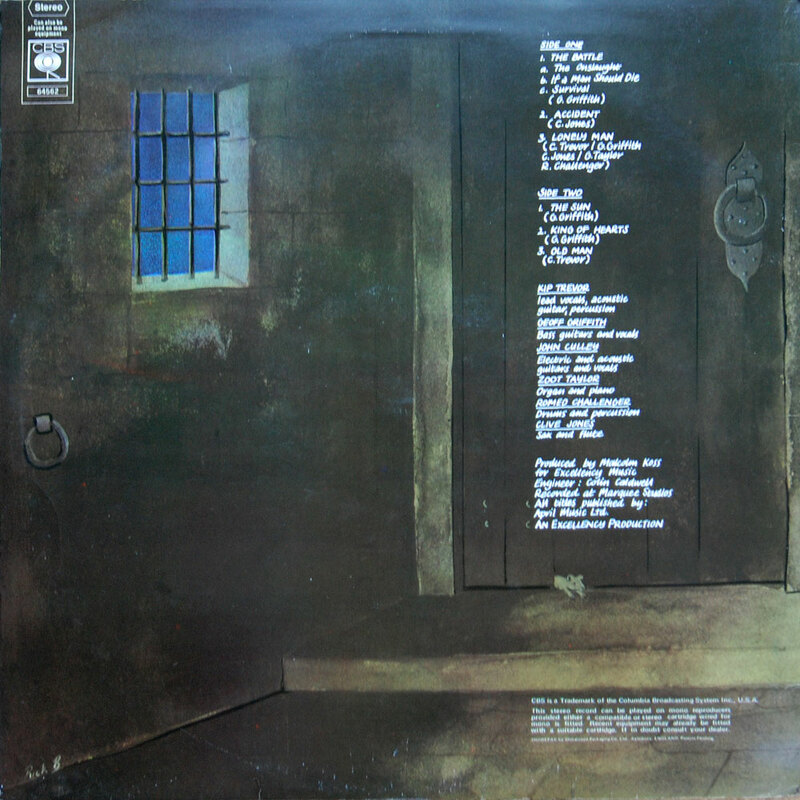 No designer credits but the front/rear cover illustration is signed by the artist on the rear sleeve (bottom left corner). 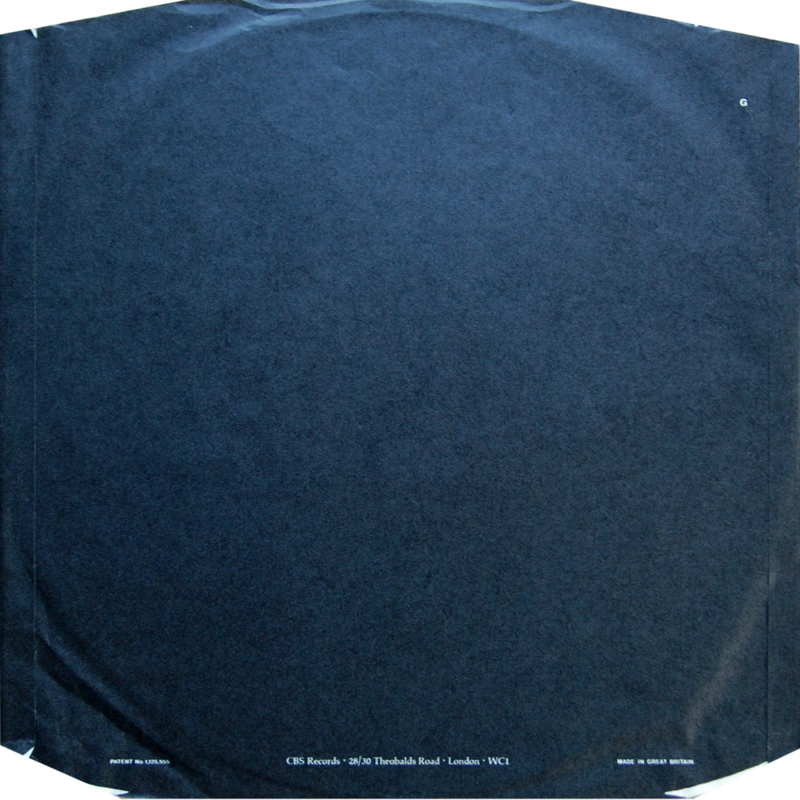 No year of production listed on label. 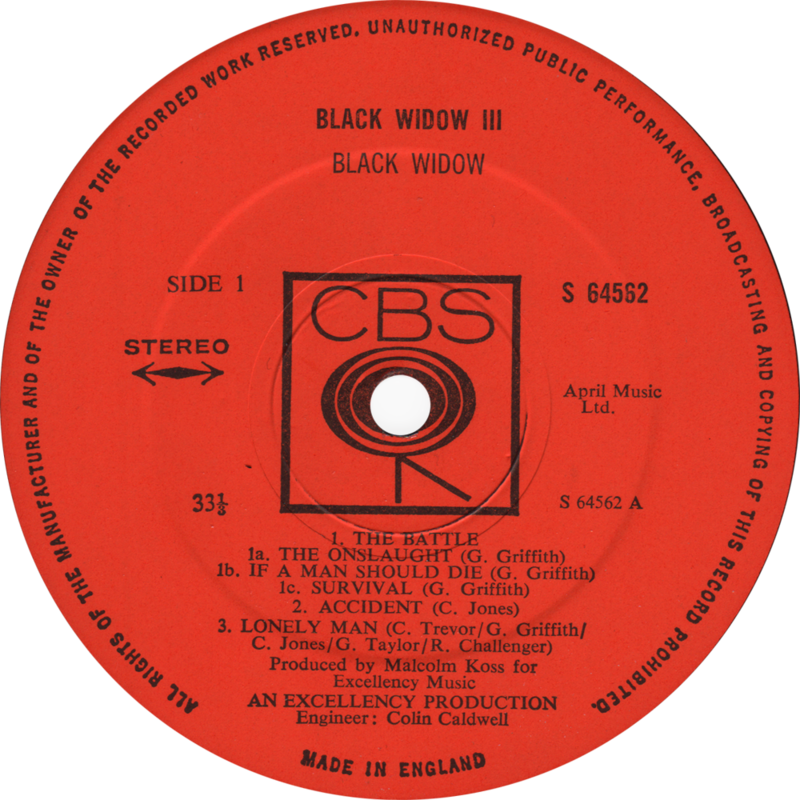 This was Black Widow’s last commercial release for CBS. 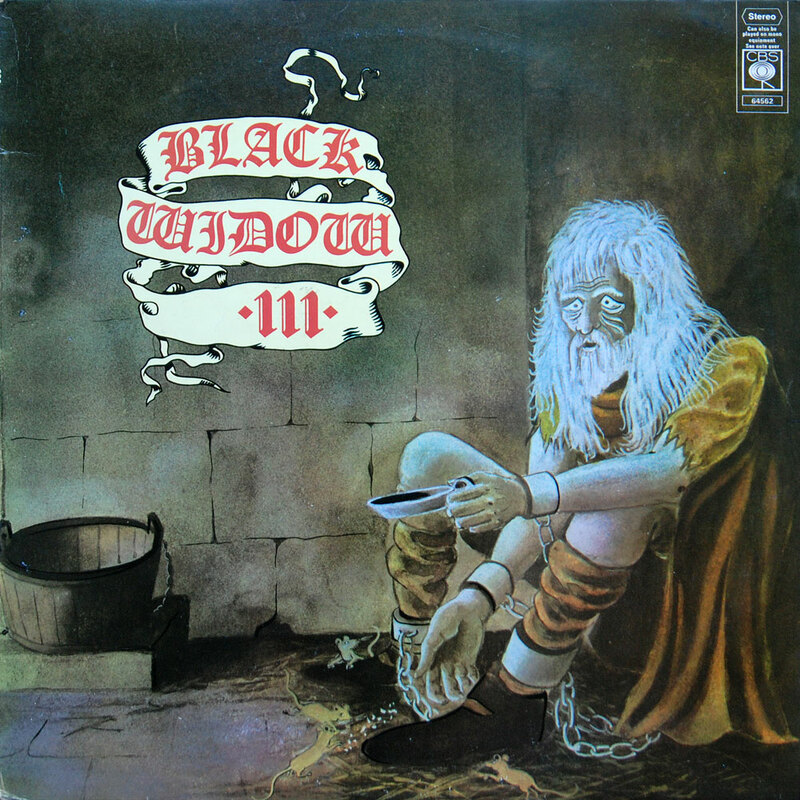 They were dropped after this LP, even though the band had tried to attract more success with dropping their satanic references from their 1st album in favour of a more commercial approach.